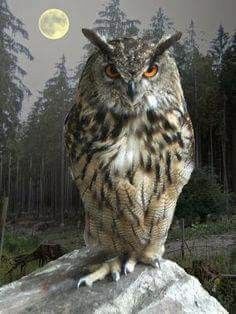 “A wise old owl sat in an oak; the more he saw the less he spoke; the less he spoke the more he heard; why can’t we all be like this wise old bird?” Anonymous. At this moment and in times to come our world needs a wealth of wisdom. Owl I ask is that you give a hoot!